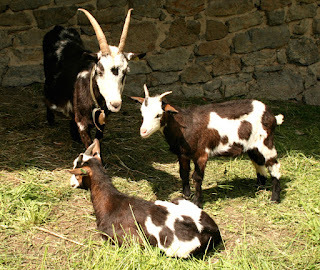 The Tauernsheck goats are very strong, active and healthy animals. The adult bucks are known for their fighting. Tauernsheck goats usually live long, and they are well adapted to the Alps.